Join us for our BRAND NEW Princess and Knights School. 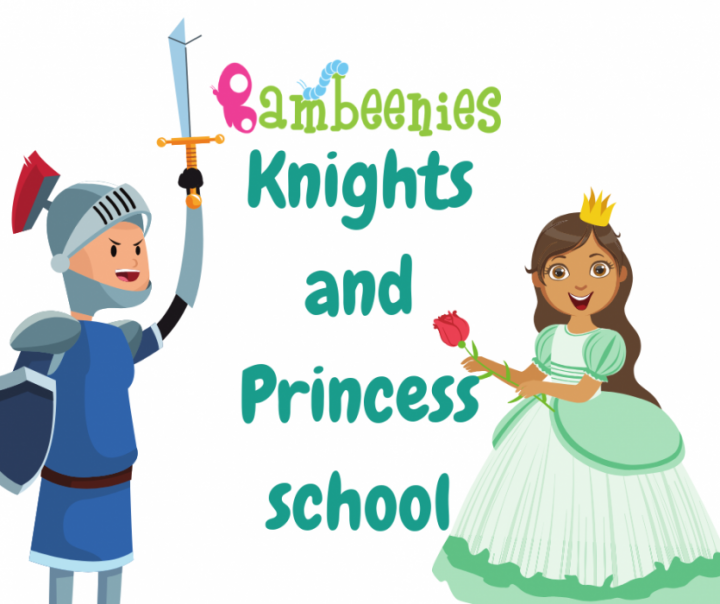 Train with Bambeenies team to be a real princess or knight! Lots of activities, songs and crafts to make your little ones Friday afternoon the highlight of their week! !